Why are IW council shy about discussing floating bridge incident? 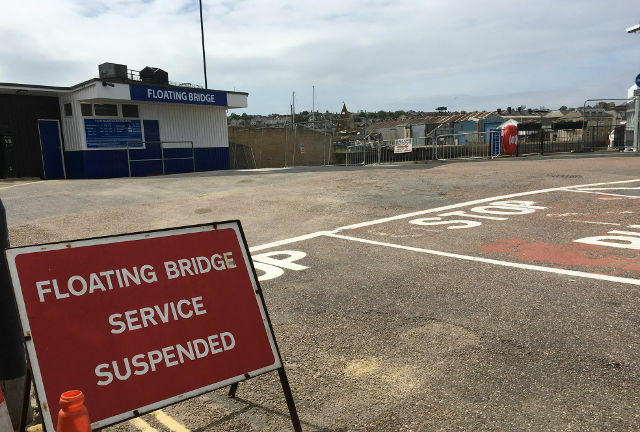 After last year’s serious incident on the floating bridge that resulted in a staff member having to be airlifted to the mainland for emergency treatment, Isle of Wight council were going to look into the causes. OnTheWight has followed up with questions, but IWC are avoiding answering the questions. At the end of last September, a member of staff on the Cowes floating bridge had to be airlifted to the mainland for medical treatment after an onboard incident. Five months later and it’s great to know that the 37-year-old man from Newport has fully recovered and is back to “normal working duties”. 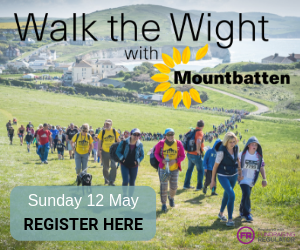 The incident was serious and Isle of Wight council had said they would be looking into it further, so OnTheWight got in touch with last week for an update. Has the staff member returned to full health? Is back working on the Floating Bridge? “We’re pleased to report our colleague at the Cowes Floating Bridge, who had an accident at work in September, has returned to full health and normal working duties. As we’ve said, it’s great to hear the staff member is back and well, but it’s notable that the Isle of Wight council avoided answering our first two questions. 12 Comments on "Why are IW council shy about discussing floating bridge incident?" The Council should answer the questions. I’ve heard that it was something a little different than what we all were lead to believe, something that was potentially compromising safety of both the staff and the people using the floating bridge. No need for smoke and mirrors. What happened? Clearly not an insurance issue when dealing with a publicly owned and run service as part of the transport system. I understand what you are trying to say, but there is MUCH more to this story than is being said. The Council apparently is trying to avoid saying what happened. Perhaps because a member of staff made a mistake on that day? Oh OK, it’s just I heard some rumours about it that’s all. Marine Accident Investigation Branch should have a full report. The Isle of Wight Council must avoid any repetition of this awful incident and detail exactly what had gone so badly wrong with the Floating Bridge that made it necessary for this seriously injured crew member to be urgently working alone deep down in that restricted access area whilst the vessel was in operation. Has anyone not thought about the individual who was injured? Maybe they don’t want it talked about either?